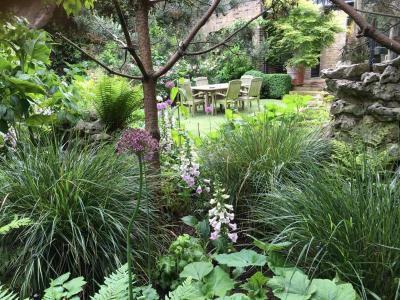 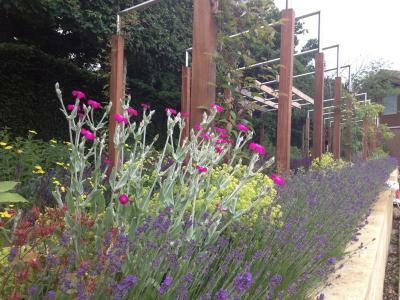 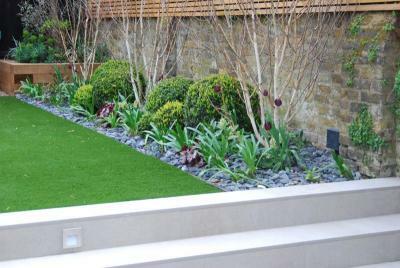 Well designed and balanced planting always create a softer feel to the landscape by giving the area colour, scent, texture and height. 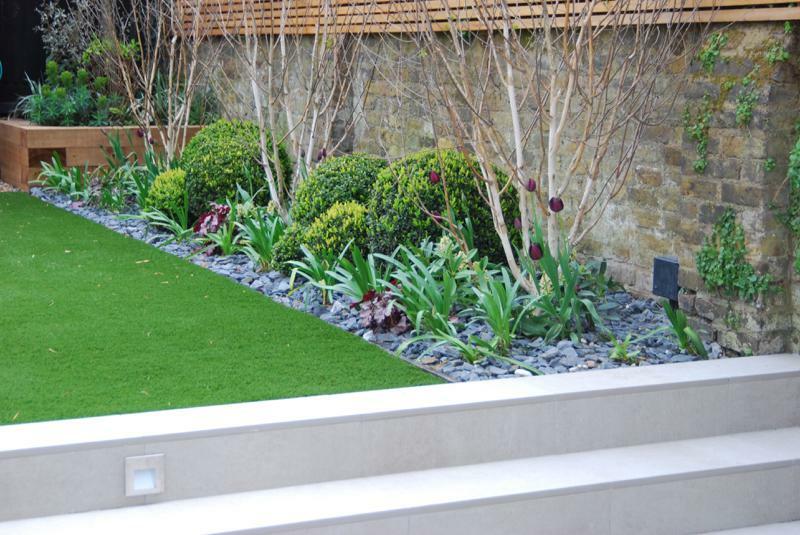 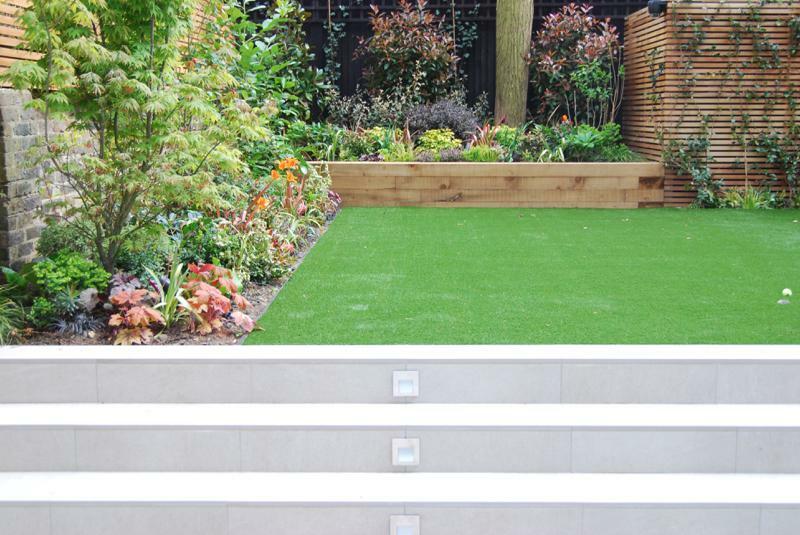 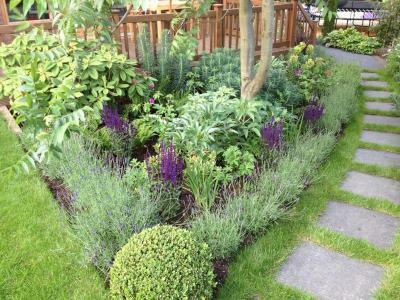 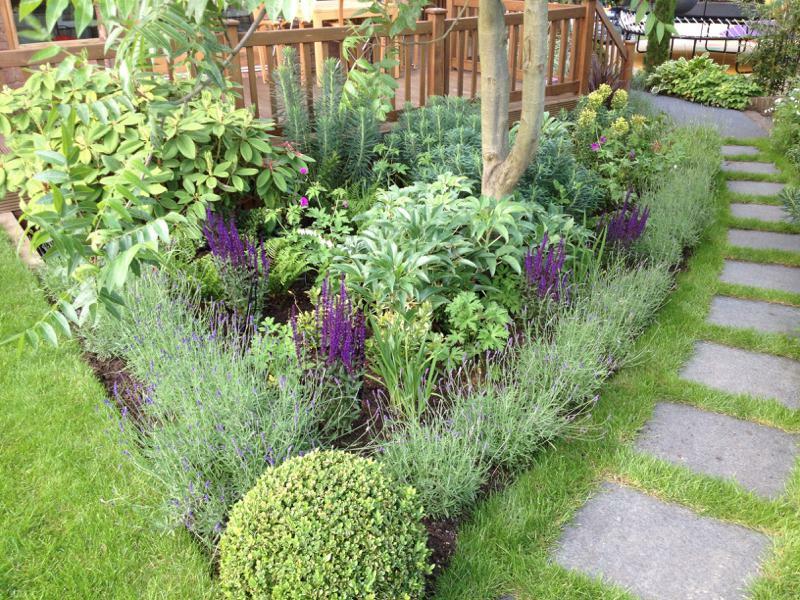 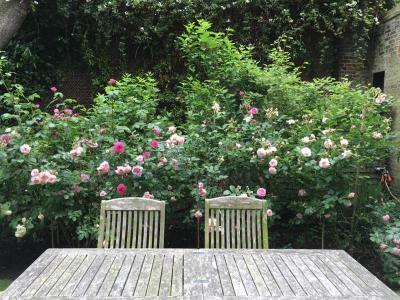 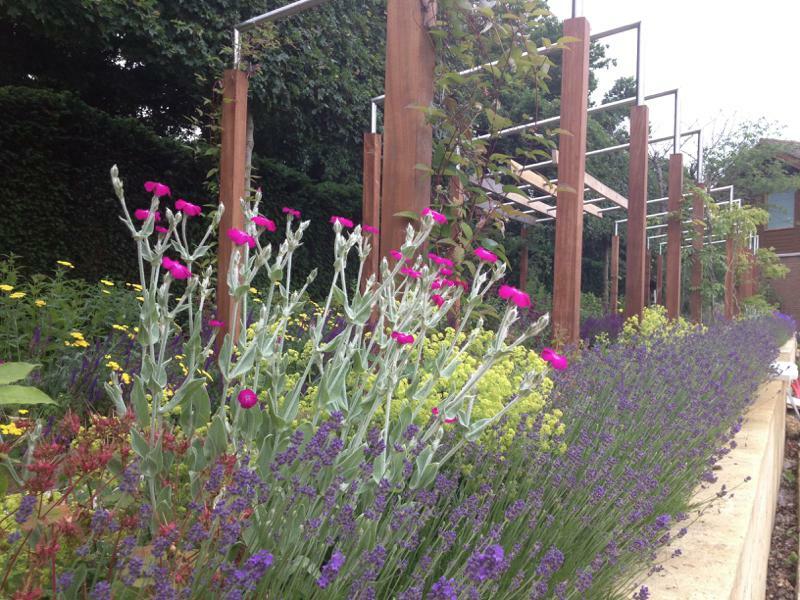 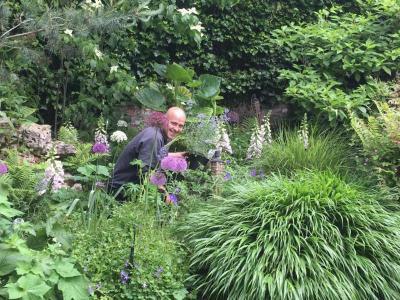 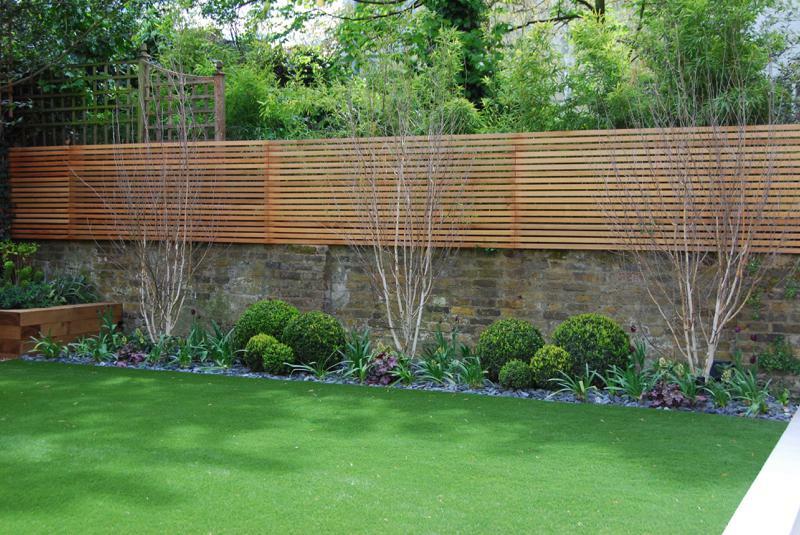 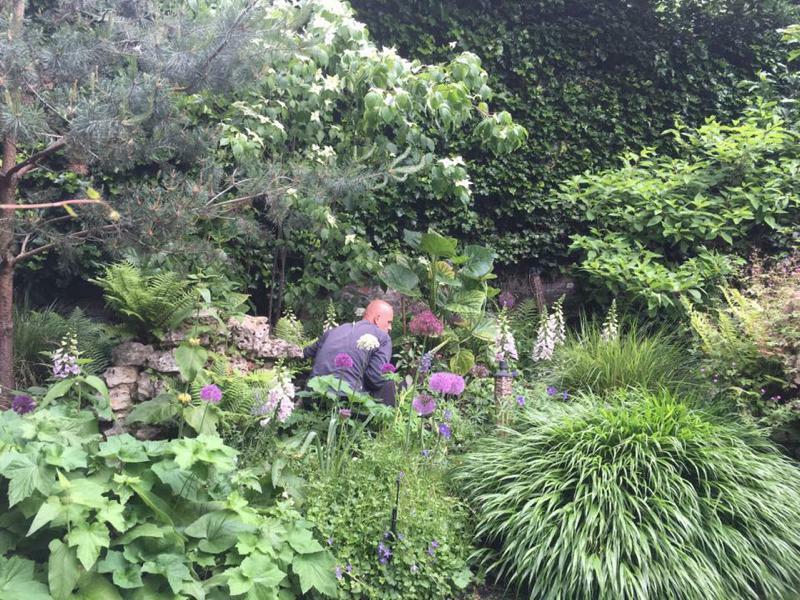 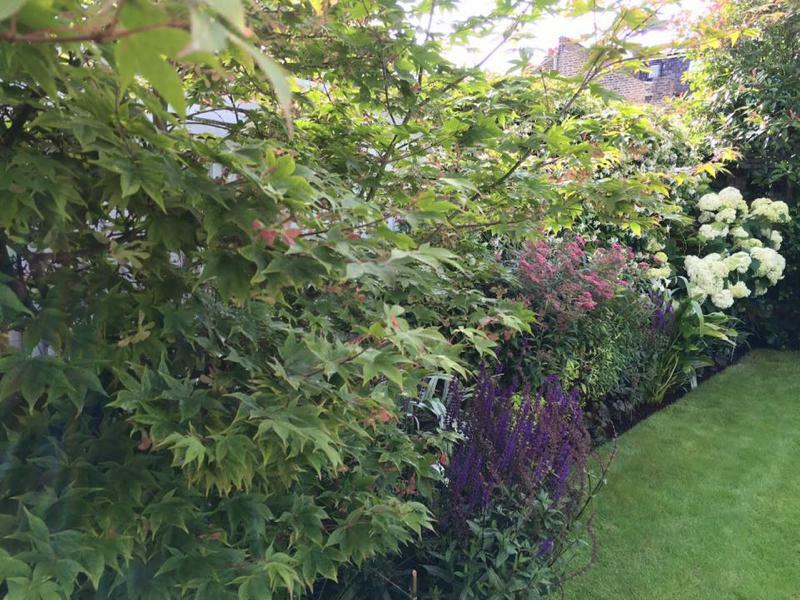 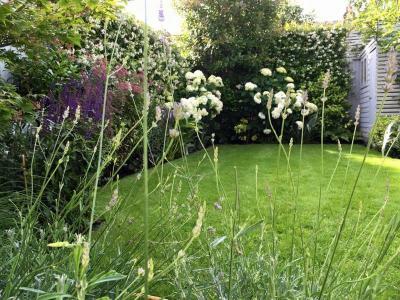 Our excellent soft landscaping service can be great help for all your planting needs. We can design your flower beds, produce planting and care plans for shrubs and trees as well as help with planting bulbs and look after your planters, pots or windowboxes. 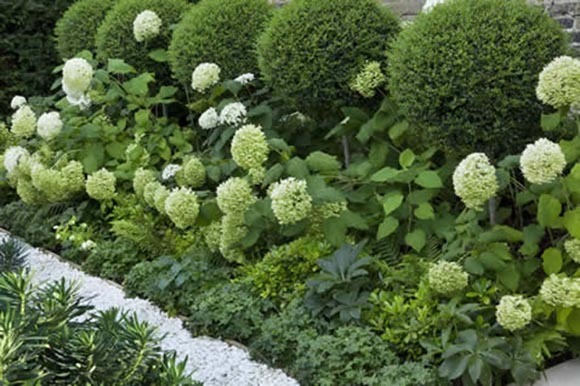 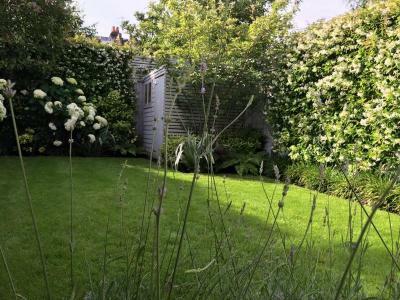 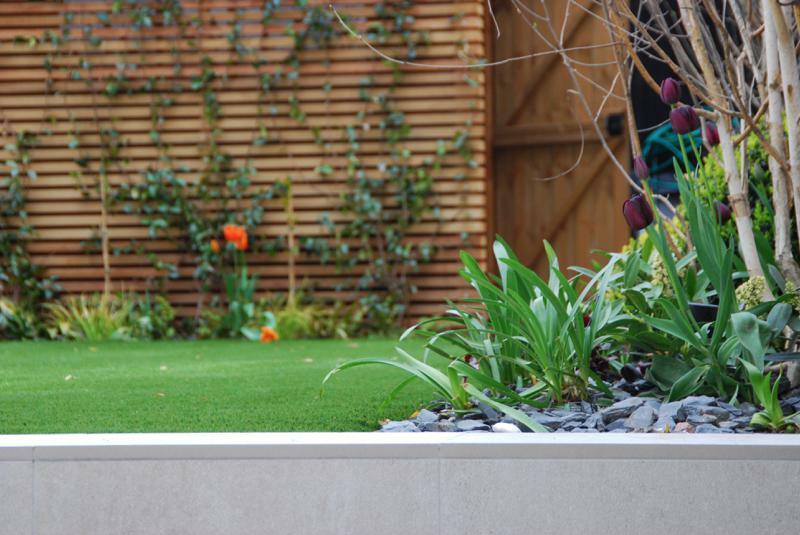 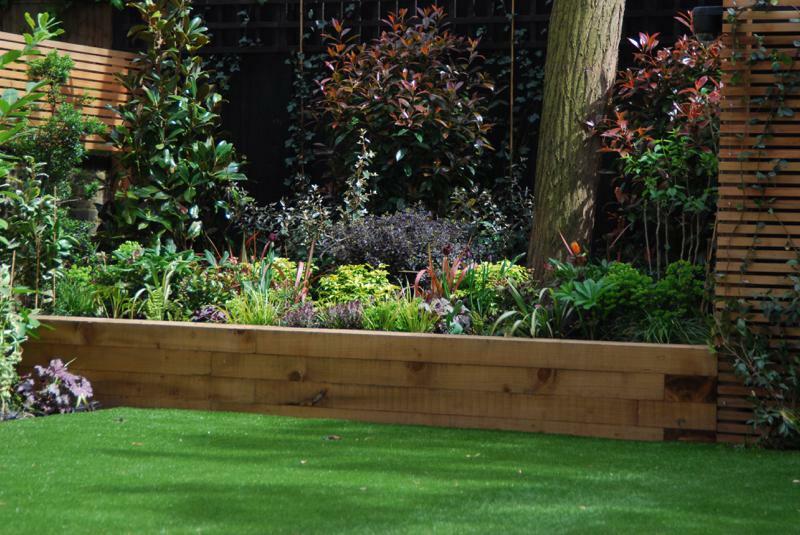 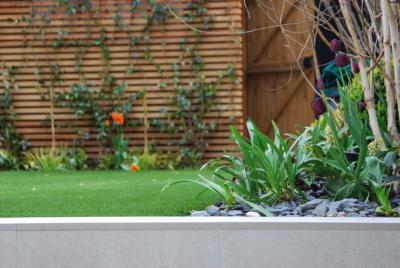 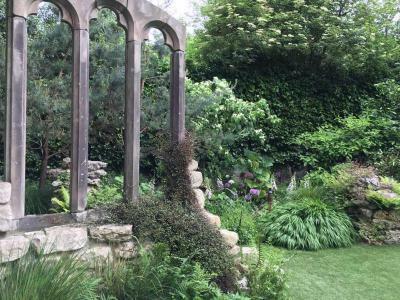 You may just want to cover an area to reduce maintenance by planting ground covering shrubs, plant bulbs or create beautiful flower beds in your garden - we will be always happy to help you. 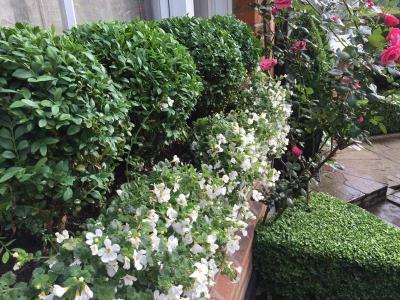 We can supply quality best plants for you, prepare your ground for planting, plant trees from whips to heavy standards and our maintenance plans & seasonal replanting options designed to suit your requirements will always help to look your garden plants, pots, windowboxes fresh and healthy.